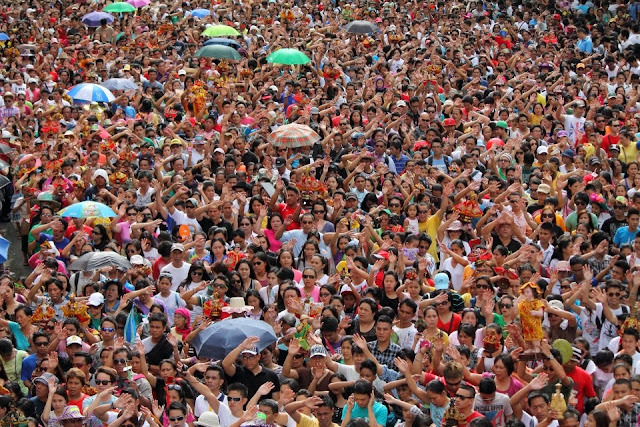 Are you excited Cebuanos for the Sinulog 2014? Oh yeah!, likewise! 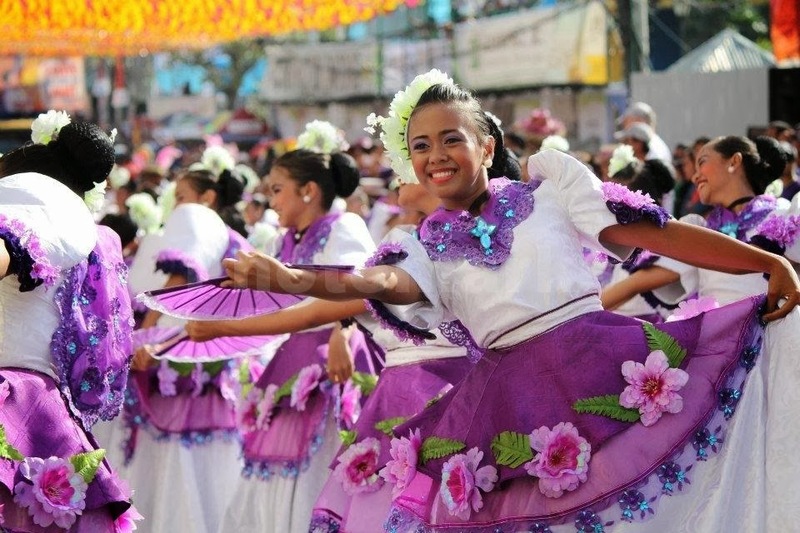 Sinulog is the mother of all festivals in the country (in honor of the Senyor Santo Niño), it is an annual festival held on the third Sunday of January in Cebu City and the Sinulog Contest is usually held in the Cebu City Sports Complex. See you all there! 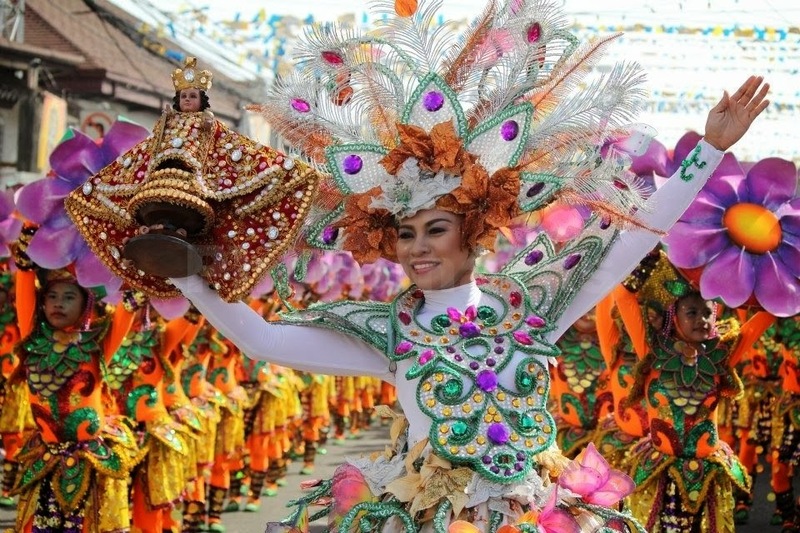 dancing in the street, feel the heat and enjoy the beat on January 19, 2014 for the Sinulog Grand Parade 2014. I just remembered when I joined Sinulog Photo Contest 2013, it was fun then but unfortunately, I did not make it (I am just a noob). Hahaha. 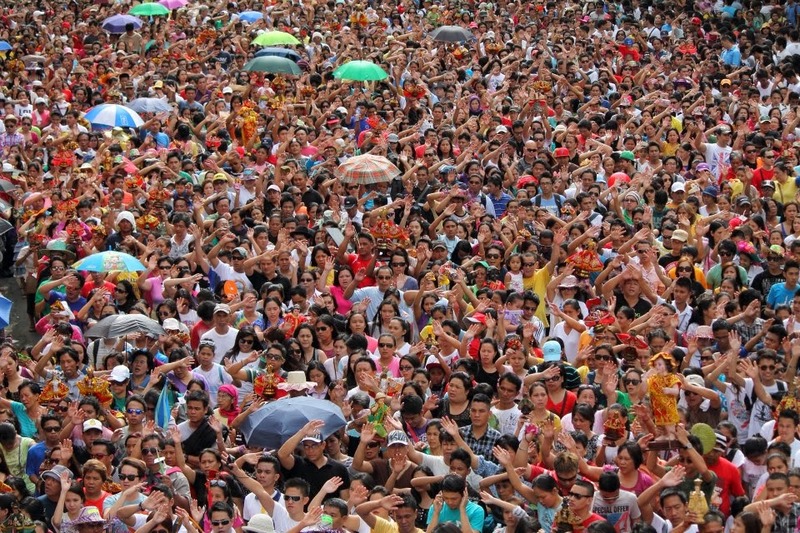 Well, I must try for Sinulog Photo Contest 2014, I hope 2014 is my lucky year. To name a few: Sinulog Fun Run, Sinulog 2014 Kick Off, Sinulog sa Kabataan-Lalawigan, Sinulog sa Kabataan – Dakbayan, Sinulog Idol, Cultural Show, Concert at the Fuente Osmeña, Street Party Bands, Miss Cebu 2014 Coronation Night and more.